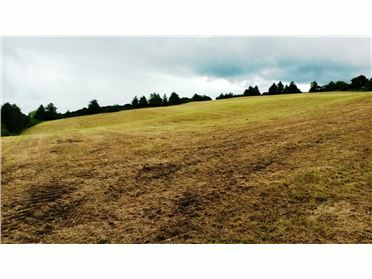 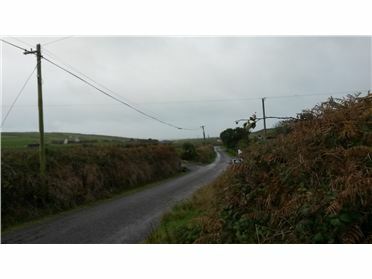 Site C 0.5 Acre Roadside site (Subject to Planning). 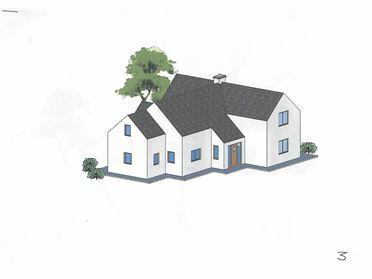 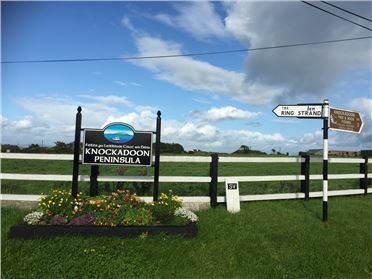 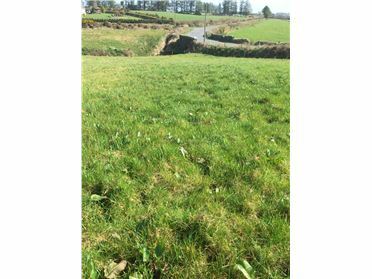 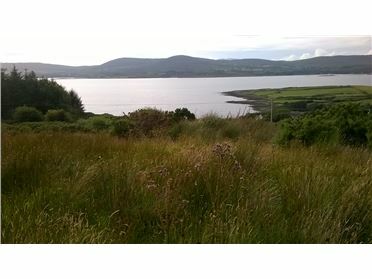 The site is situated between Fishers Cross and Long Strand with views of Sea & Countryside. 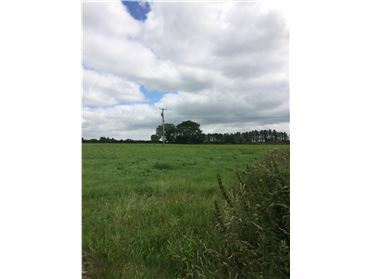 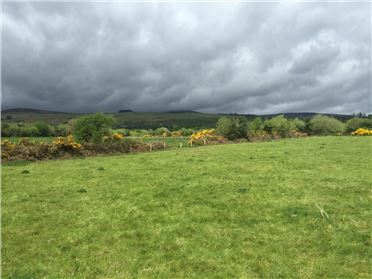 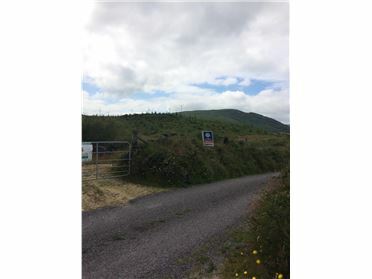 Ideal opportunity to acquire beautiful site close to all local amenities, School, Church, Galley head and Fishers Cross Bar. 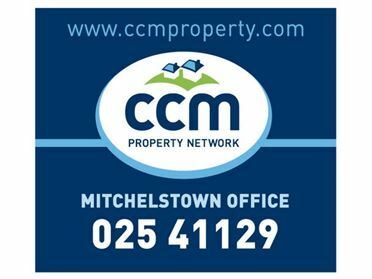 For Details Contact Jim O'Brien CCM Property Network Bandon 023 8820966.